New requirements for microlight design to introduce the marking and placarding of Ballistic Parachute Recovery Systems. 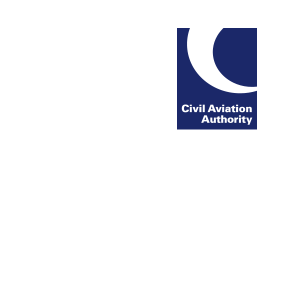 The CAA General Aviation Unit has published an amendment to British Civil Airworthiness Requirements (BCAR) Section S.
Sub-Section K now includes requirements for microlight design to introduce the marking and placarding of Ballistic Parachute Recovery Systems (BPRS) on small light aeroplanes. The aim is to help identify aircraft fitted with such systems for occupants and personnel on the ground. Clear marking and placarding will also help ensure that first responders or investigators are aware that such a system is fitted in the event of an accident.